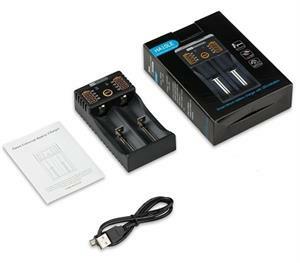 NEW UPDATED ITEM: CHG-Li3.7v (replaces CHG-123A): Dual-Charger system for 3.7volt rechargeable Li-ION battery cells. Unit charges up to 2 Li-ION batteries at a time. Includes USB power adapter. Batteries sold separately. Note: when charging devices, like mobile phones, you should ensure that the battery level is above 70%. After 5-10 minutes of the charging, the voltage will drop, and it can not continue to charge. You need to remove the battery for 2-5 minutes and then reinstall the battery to charge your mobile phone again. This function is designed for emergency cases. 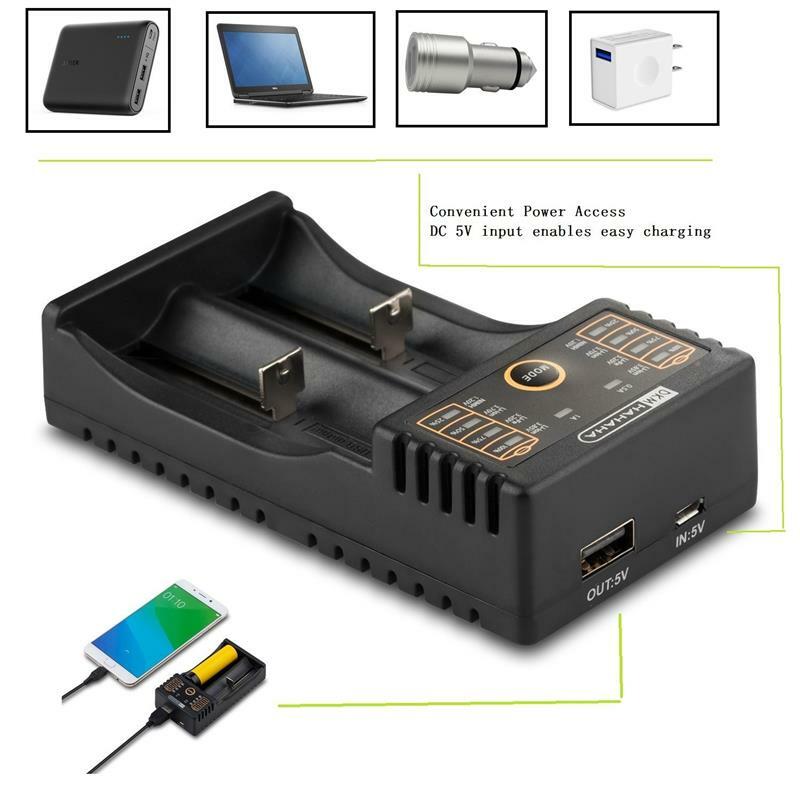 Most of the time, you can use it as a perfect battery charger. 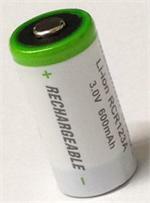 P-CR123A : Rechargeable 3-Volt Lithium ION battery. Replaces CR123A. For Cameras, Flashlights, etc.